Quality boots with waterproof membrane, shock-absorbing heel box & external protection. For the everyday Motorcycle boots designed to stand up to the daily tasks of City travel. 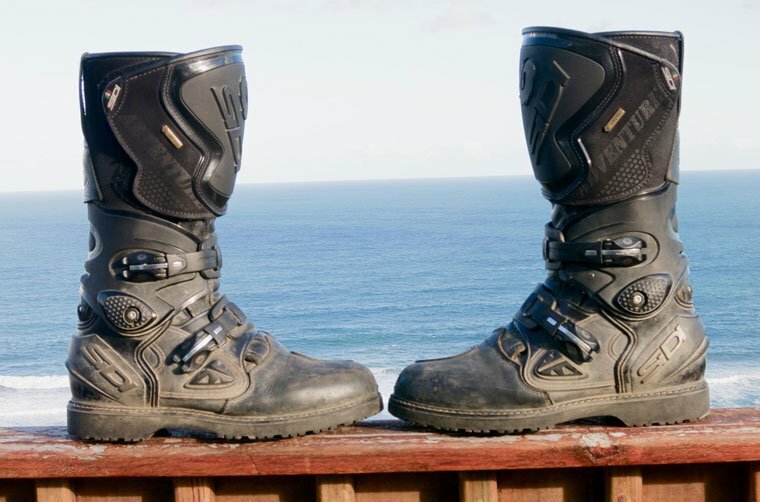 The Sidi Courier boots 'name' pretty much says what these boots are designed to do: Quality crafted footwear to survive the daily tarmac adventures of a courier. A deep treaded sole provides solid grip.